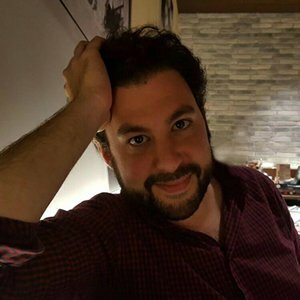 Gonzalo Aguirre Bisi is a passionate gamer and game designer that joined the gaming industry in 2007 working as a video game publisher. Since 2012 he has been developing the business side of ThunderGryph and he aims to develop and publish board games. Gonzalo grow up back and forth from Italy to Peru and he moved back definitely to Rome in his adulthood to attend to La Sapienza university. Now he is living between Rome and Sevilla, a city he fell in love with. His huge passion is board gaming, but he also spends his free time playing video games, watching TV series and editing videos for Youtube.